Rising from 1997, over decades of creation and endeavor, GUCHEN has developed itself into a high-tech enterprise specialized in the R&D, production, sales and service of passenger coach air-conditioning systems. 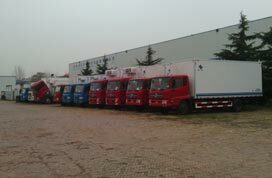 The bus AC project has an annually output exceeds 50,000 sets, and is exported to more than 50 countries and regions. 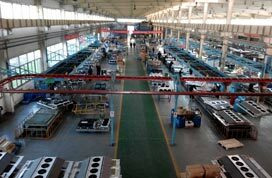 The project possess its own high- standard air conditioning system to ensure the leading performance of its products. It holds the TS16949 Quality Control System, ensuring its products quality achieve the international standard. The company put emphasize on the research of environmental protection and durability, undertaking the social responsibility as an enterprise entity. 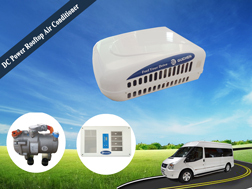 Besides, the project takes in comprehensively new technology to innovate the air conditioning systems, such as MFC, CAN system, light weight, modularity, etc. 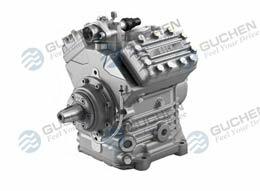 GUCHEN has obtained several patents, such as the compressor self-maintenance system, and the air conditioning humidity adjustment system, etc. 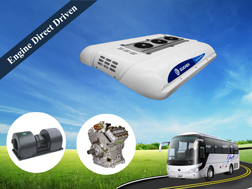 Due to its emphasis on technical innovation, GUCHEN is now in the leading position in terms of all-electric bus air conditioner, individually controlled bus air conditioner, rear mounted bus air conditioner, in-vehicles environment control technology etc. 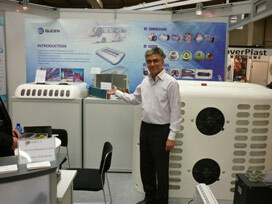 in the HVAC industry. 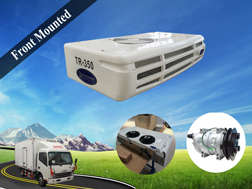 So far, we have had a complete ranges of Air Conditioning systems for bus, coach, mini-bus, van, electric bus, trolley bus, tram, etc. 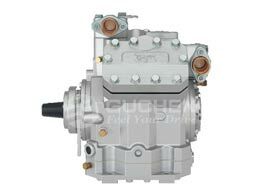 GC series/DZ series- vehicle engine driven AC for construction machine, truck cab, minibus and van . 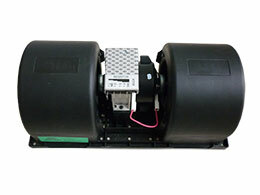 EZDD&EZDS series- full electric AC for full-electric bus, hybrid-bus,trolley bus and tram, etc. 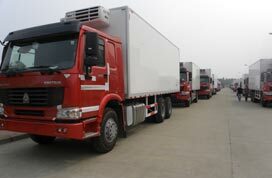 As another core business of GUCHEN industry, the truck refrigeration project started from 2004. 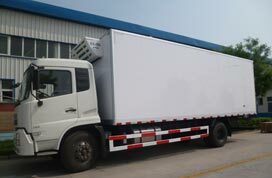 Over the past ten years, the company has researched and developed the high-performance transport refrigerated units for all types of delivery vehicles. 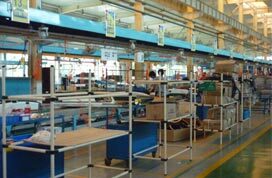 On quality control, the project holds TS16949, CE and ISO 9001:2000 certification. They specify the quality system requirements for design, development, production, environment, and when relevant, installation and servicing. Now the refrigeration system project has grow into mature with full series of products to meet the various demands of customers all over the world. The project now owns the refrigeration units of battery driven series, the Direct engine driven series, and the Diesel engine driven series. 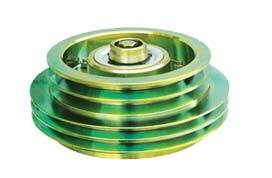 We, Guchen has been supplying spare parts for the bus and coach industry for 18 years since 1996. 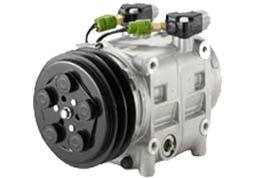 As the first company who do the Zexer(now called Valeo) compressor business in China Market, we are the Valeo agent,also the Bock and Bitzer agent in China now. After years of development,Guchen have a perfect spare parts supply system.we can supply the parts with or without bus air conditioning, such as magnetic clutch, condenser fan, evaporator blower, expansion valve, filter drier, etc. Guchen operates many countries ,for example: Italy,France,Spain,Poland,Brazil,UAS,etc, with the 18 years experience and keep going high quality and good reputation,we believe that Guchen will become the leader of this market in the world.